It has come to this. 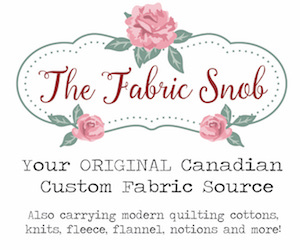 Yes, I am blogging my mending. Dino patches. They can see each other. I know, I know…where have I been? 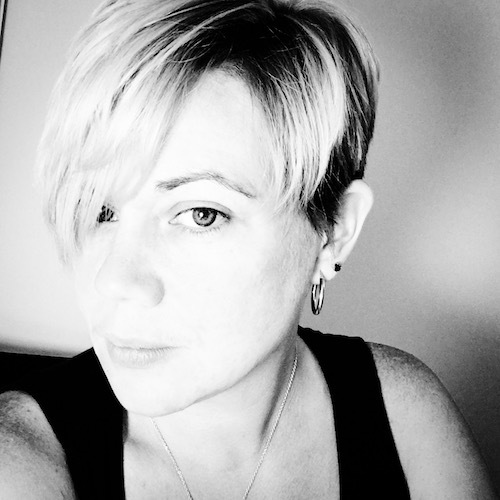 From reading my blog you probably know I have four kids. But I also run my own business, sit on two boards and co-organize a yearly tech conference. Add in a family health crisis and things get a bit crazy. Sometimes something has to give and this time round, it was my sewing. This is one of the things I have managed to get done – patches. 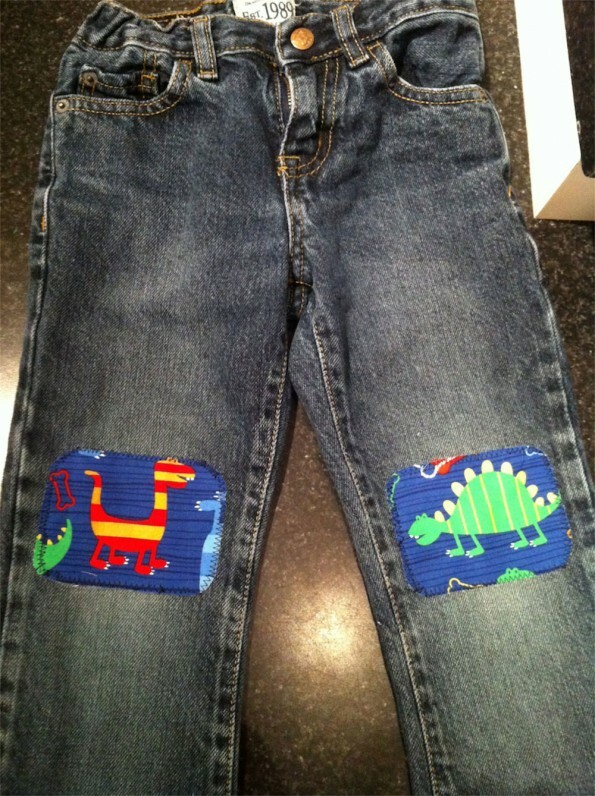 I had two pairs of jeans to patch so I used two different fabrics. They turned out quite well and were a huge hit. I followed this tutorial, using method number three, by Made by Rae. 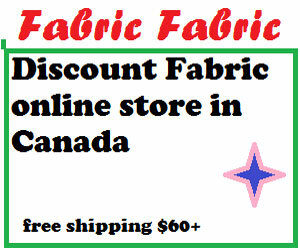 They are made with three layers: quilting cotton, double-sided adhesive, and standard iron-on patches. It worked really well. My iron was a bit hot so the double-sided adhesive didn’t work on one patch. Oh well, these would be in the trash otherwise, so I can’t complain too much. 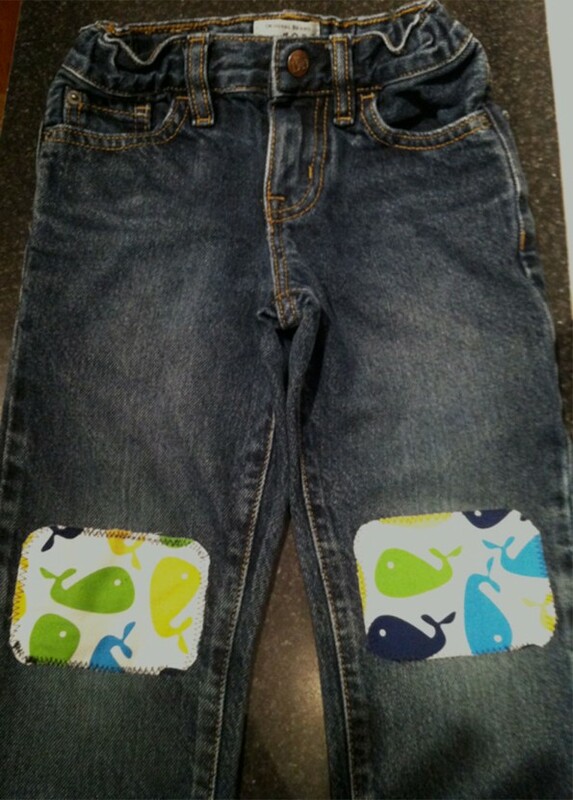 Whale patches. Just a bit overexposed. 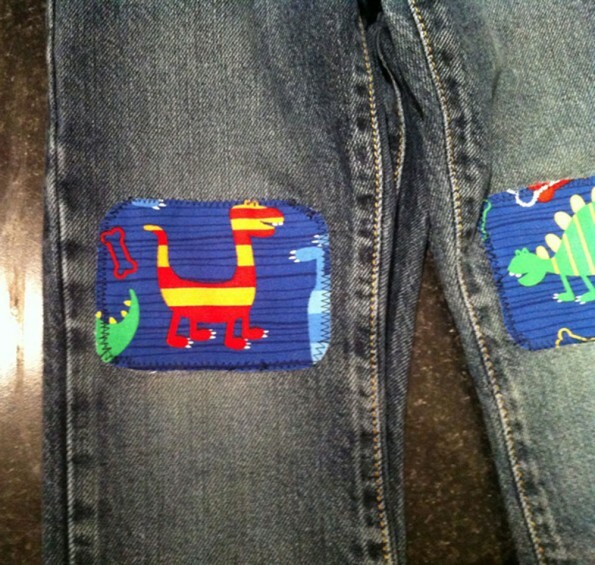 But it did mean that stitching around the patches was no longer optional. Luckily these jeans were size four, so they just fit on my sewing machine arm. With smaller jeans this never would have worked. As it is, it isn’t my prettiest stitching. But my son loves them, and that’s what counts. Bright Whales by Ann Kelle from Urban Zoologie (Robert Kaufman).